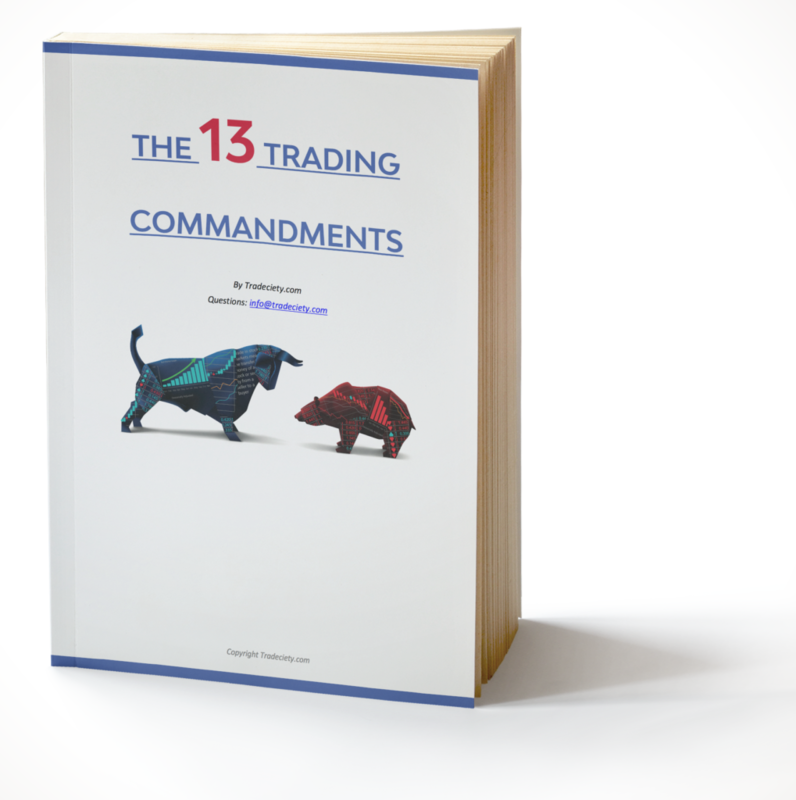 Being a forex trader is more than just buying and selling some currencies, but the fewest traders are aware of some of the most important concepts of foreign exchange trading and how to use forex pairs in the most efficient way. 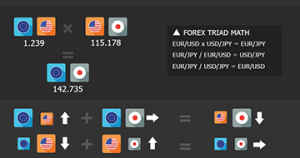 In the following infographic we illustrate what it actually means that currencies are being traded in pairs, how forex pairs move, explain the correlations between currencies and how you can use the so called forex-triads to gauge the strength of individual currencies. Amazing. I appreciate your effort coach Rolf! Awesome!